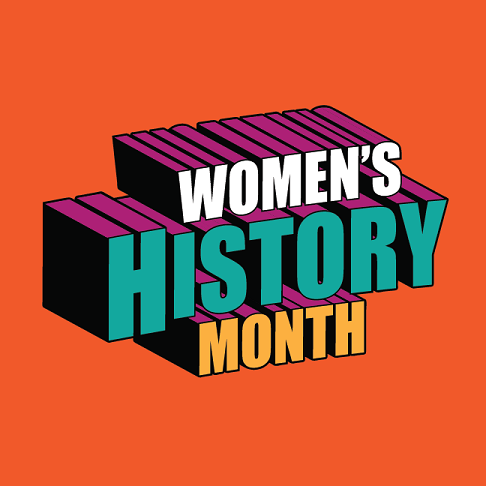 In 1987, Congress declared March as National Women's History Month! In honor, we celebrate as a proud women owned firm. Did you know? The number of women-owned firms in the U.S. continues to rise, and is now estimated to have surpassed 9.4 million enterprises - 30% of all businesses in the country. Women owned businesses employ over 7.9 million workers, providing one in seven jobs among privately-owned companies, and generate an estimated $1.5 trillion in revenue annually; up 79% since 1997. Let's celebrate Women's History Month year-round. We are so very proud of the diversity of our workforce and the contributions of the women who make up such a big sector!